A burst water heater can cause numerous threats to your house and the fox living in it. At the onset of a water leak, scalding hot water empties and floods the heater’s immediate surroundings. If prompt action isn’t really taken, the flooding can get out of control and water can intrude some other portion of the property. Water damage caused by water heater leaking deteriorates your house’s wood and metal parts, drenches carpets and rugs and ruins house furnishings. If this occurs, it’s a safe bet that you’re looking at thousands of dollars in property damages. 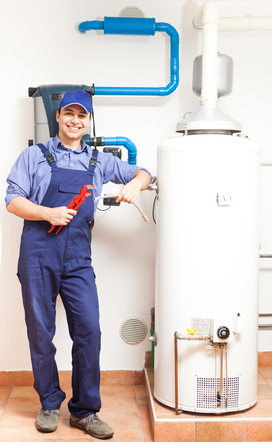 It is best to maintain and check out your water heater periodically to lessen the potential of water heater overflow. Nevertheless, if the water heater has actually flooded your home, call AllStates Restoration to check out the water damages, remove the water, dry your property and recover your residence or business to its pre-water heater leak condition. 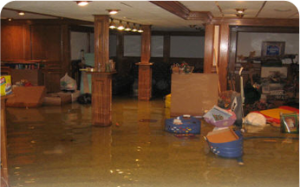 Nothing else emergency water damage restoration company in New Jersey has experience, equipment, and training in the technology of structural flood and water damage drying out than AllStates Restoration. There is no question that hot water heater leaks or overflows will trigger considerable damage to your home, however even a water heater pipe leaking or leaking slowly will cause serious water damage with time. As the water becomes absorbed into the particle board and swells, it triggers the floor to rot and decay. Furthermore, the relatively little water heater overflow leakage could result in water heater flooding and will eventually trigger mold in carpeting in addition to completely stained walls. Below are some suggestions on ways to prevent a water heater flooding emergency. To schedule your NJ Water Heater Leaking Water Damage Consultation, Evaluation and Estimate, Call Today! 732-722-5211 or click here. 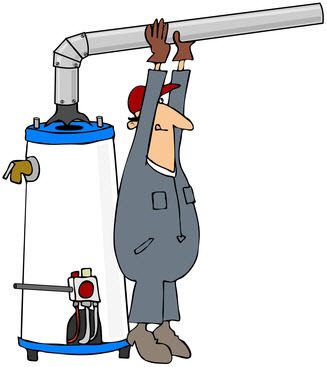 Has your leaking water heater left your home wet and messy? 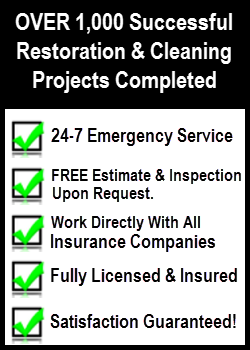 With over 25 years combined experience, and 24-hour emergency water removal service, it’s no wonder AllStates Restoration is your number one choice when it involves residential or commercial fire, smoke and water restoration. 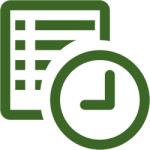 We will help you with your home and office needs in the tri-state locations that include New Jersey, New York, Western PA and Southern CT. Catastrophic water tank failures can leave a mess. If your water heater is even more than TEN years, you might start to observe indications of corrosion, which can lead to a small leak. When this situation happens, do not wait, the damage caused by your leaking water heater is just beginning. Our professional and friendly service specialists are certified in water and mold damage remediation and repair works. 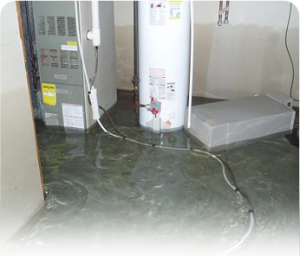 Don’t overlook the water damage caused by your water heater! Restoring your surroundings and possessions to their original state is exactly what we do best at AllStates Restoration, located in NJ and NY. If your gas water heater or electric water heater have actually led to damage in your home or business, call us for quality service and comfort. Call us as soon as possible at 732-722-5211 – 24/7 NJ Water Heater Leaking Cleanup Emergency Response Service! Smoke Damage Repair and Cleaning. If your water heater is more than 10 years old, you might start to notice signs of corrosion, which can result in a small leak. When this takes place, don’t wait, the damage caused by your leaking water heater is simply beginning. Do not disregard the water damage caused by your water heater! If your gas water heater or electric water heater have caused damage in your house or company, call us for quality service and peace of mind. To schedule your NJ Water Heater Leaking Cleanup Consultation, Evaluation and Estimate, Call Today! 732-722-5211 or click here.